Chris Ingram from Continental Underfloor offers some straight talking advice on underfloor heating. You’ve gone to meet a new customer who springs the fact they want underfloor heating in their bathroom on you. Not only that, but they also want to know how underfloor heating will work in their existing bathroom set up, and how it could work in a wetroom if they were to upgrade. It’s a lucrative project, and you want the job, but underfloor heating is an area you’ve not touched on much before. Do you convince them to switch to radiators, or do you satisfy their lust for the luxury of underfloor heating – and take the credit and resulting recommendations when the renovation is complete? Even if you’ve not fitted underfloor heating before, don’t walk away from a project. 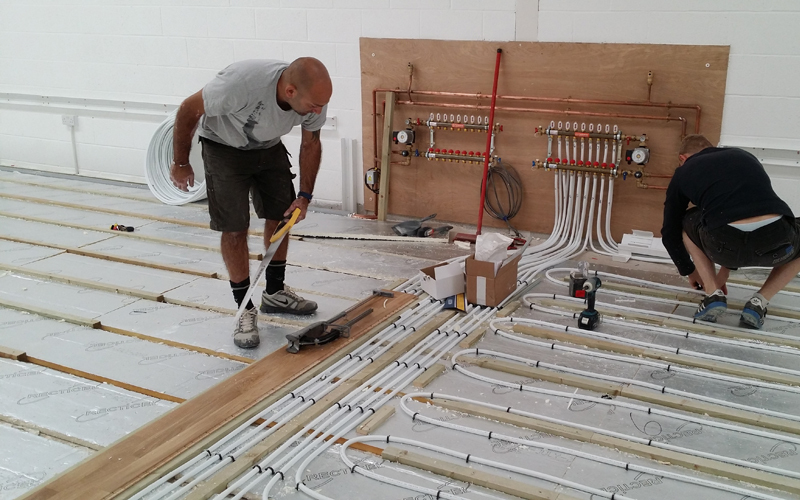 Have a look at underfloor heating videos on YouTube or call a reputable supplier – they will be more than happy to guide you through the job. You can contact Continental Underfloor Heating at www.ufh.co.uk, where you can chat online to an expert, or call 0845 108 7001.